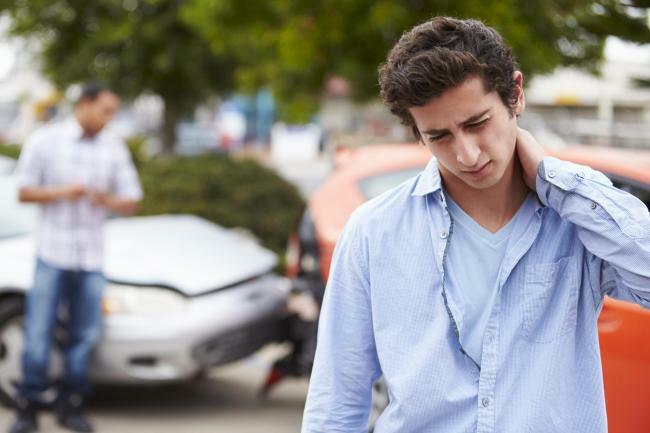 When you are involved in an auto accident, you may not be fully aware of your injuries because of the shock and rush of adrenaline that occurs in these circumstances. However, after the shock has worn off, you may become aware of aches, pains and other symptoms that indicate you have experienced an injury. Even if you have refused medical care after an accident, you should make an appointment with a chiropractor, to have an assessment of your condition on the record, if you should decide to make a claim for your care. You may not have sustained massive injuries in an auto accident to experience damage to your body. Back pain, whiplash, headaches, muscle sprains, hip pain, sciatica, and arm or leg pain can also occur that can have a serious impact on your ability to work or to enjoy recreational activities. Conventional treatment offers a number of remedies for these injuries, but they often involve prescription pain medications, steroid injections or even surgery. Chiropractic care can provide drug-free, non-invasive treatment of auto accident injury in Knoxville that relieves pain and improves physical function. A chiropractor can offer a variety of therapies to help auto accident injuries, without the use of drugs or the need for surgery that requires long recovery times. Manual adjustment helps to re-align the vertebrae of the spine to relieve pressure on nerves, which often results in pain. Chiropractic devices are used to facilitate healing of tissues. Corrective exercises improve muscle strength and range of motion. Your Knoxville chiropractor will design a custom care plan to suit your individual needs. Dr. Nathan Leavitt and our friendly staff at West Knoxville Chiropractic treat many different conditions, including whiplash, muscle sprains, headaches, dizziness, shoulder discomfort and back pain. Contact West Knoxville Chiropractic today at 865-287-5904 for an appointment to discuss how chiropractic options can relieve pain and improve function after your auto accident injury.